Fujifilm brings a "Photo Renaissance" to everyone with its new store located in India's high-tech and multicultural city. 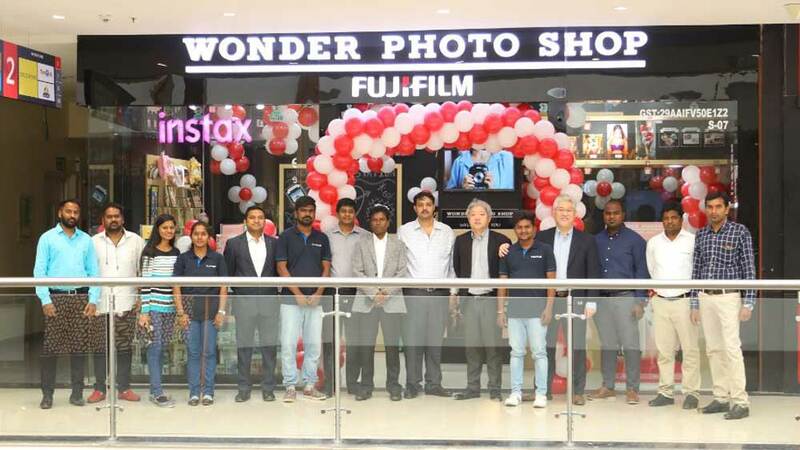 Following the success of its 'WONDER PHOTO SHOP' in Chennai and Mumbai, FUJIFILM India has unveiled its exclusive experiential store in Bangalore, 'Wonder Photo Shop', making it the third concept store of its kind for the ultimate photo printing and brand experience in India. Located at Phoenix Market City, Whitefield Main Road, the latest Wonder Photo Shop in the city aims to celebrate Bangalore's love for photography, art and culture. With the theme 'Photo Renaissance', the store offers an opportunity to experience an immersive and interactive retail space with Fujifilm's state-of-the-art products and services to meet the aesthetic taste of discerning customers especially the youth. Haruto Iwata, Managing Director, Fujifilm India, said, "After the success of our Photo Shop stores in Chennai and Mumbai, we are delighted to take another step towards our goal of bolstering our imaging business with this third store launch in Bangalore. With this expansion, we are confident that we will receive the same recognition and appreciation from our consumers." 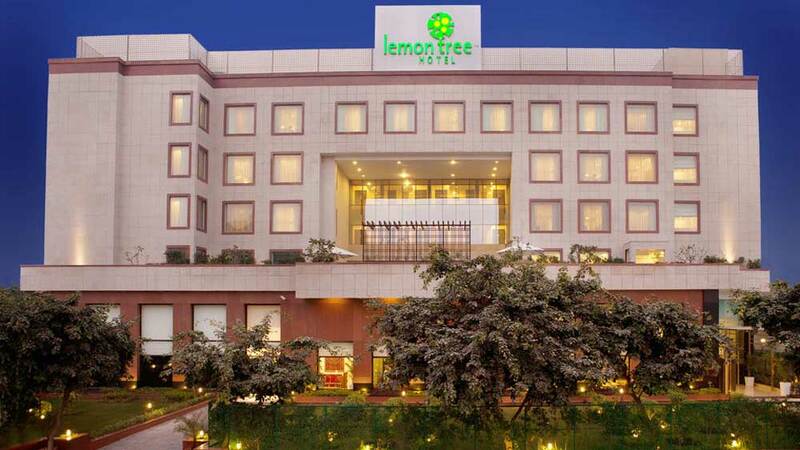 "Bangalore is renowned for its food, culture, art, architecture and diversity. We hope that with the launch of Wonder Photo Shop in the city, customers will experience an ultimate photography experience with memorable prints," Iwata added.